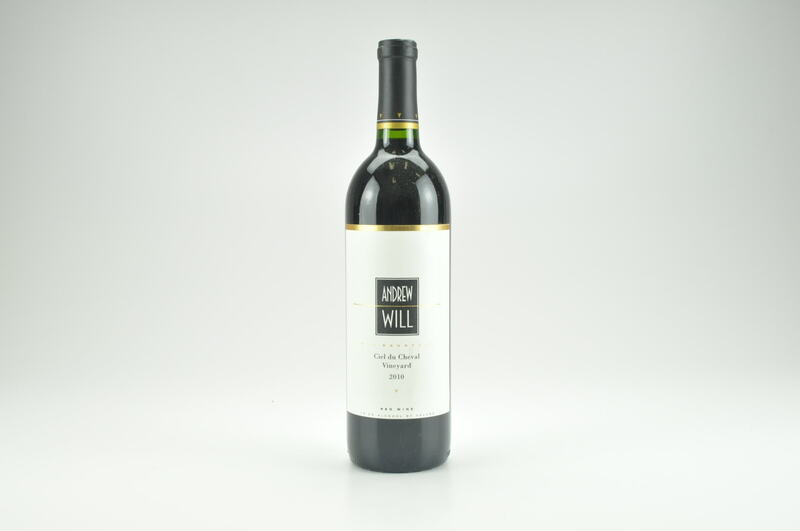 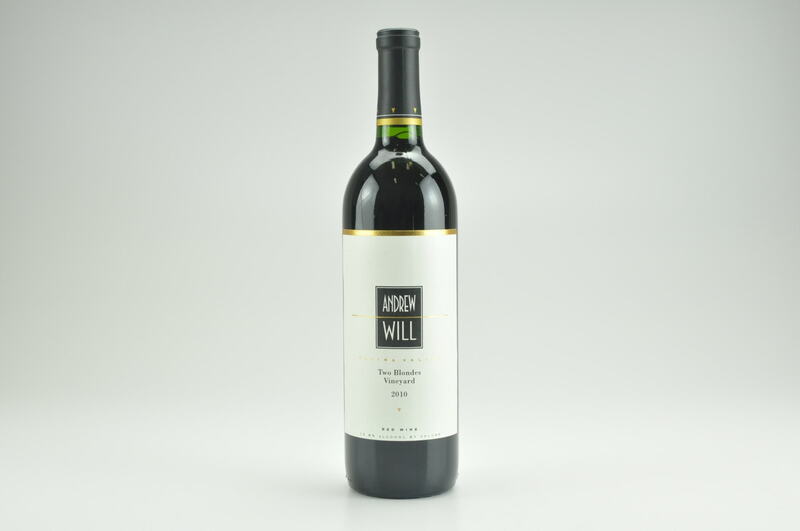 Wine Advocate #207 Jun 2013 Jeb Dunnuck 92 Drink: 2015 - 2020 $55 (55) Showing more ripeness and a kiss of sweet oak, as well as the Red Mountain tannin, the 2010 Ciel du Cheval Vineyard (52% Merlot and 48% Cabernet Franc) is a purple-tinged beauty that offers up ripe red plum, black licorice, iron, dried spices and hints of leather along with a medium-bodied, sweetly fruited and chewy feel on the palate. 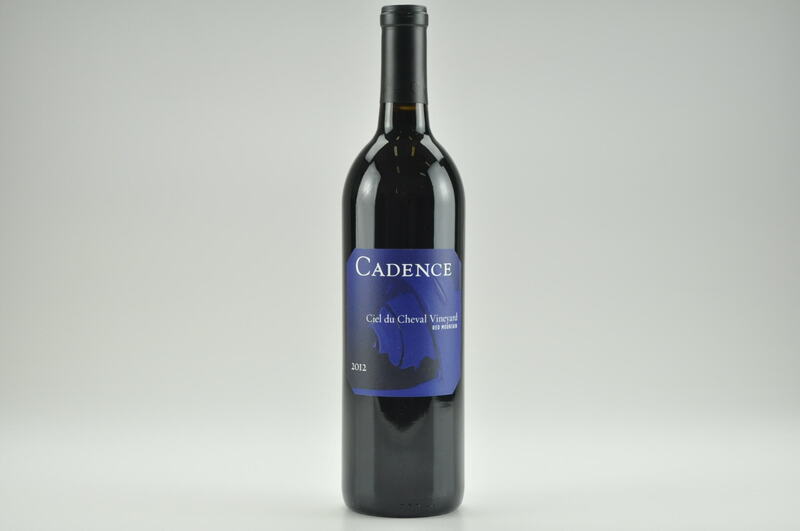 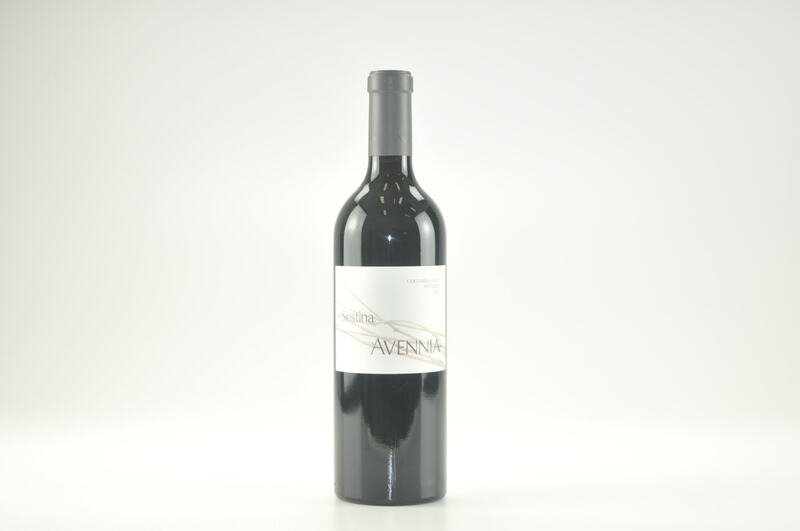 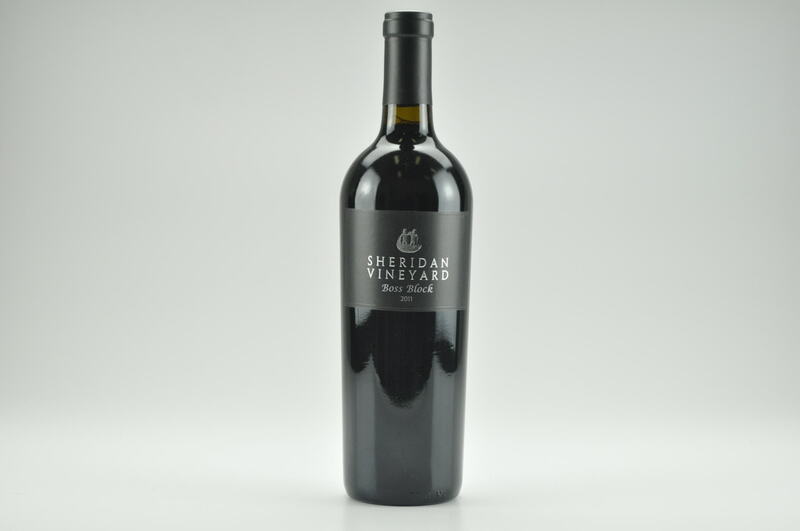 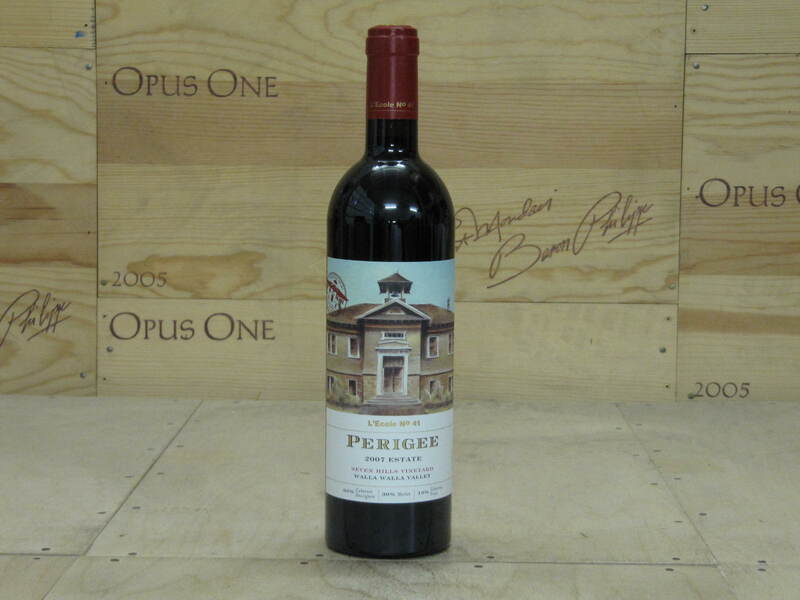 Admirably concentrated, with good tannin, it too will benefit from short-term cellaring and have a decade of longevity. 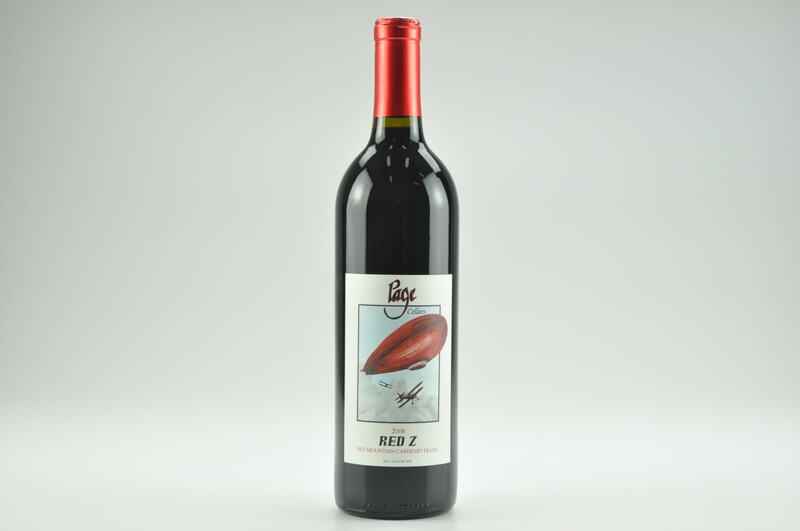 Drink 2015-2020.